the ages of 2 and 10. Some might call your child "strong willed" "stubborn" or "bossy". I call it leadership potential. Go from frazzled and frustrated to calm and confident. Imagine being rested, relaxed and balanced. GET INTO BED WITHOUT NEGOTIATING. SPEND LESS TIME MEDIATING BETWEEN YOUR KIDS. Who am I and why should you listen to me. Reason One: I'm just like you. I'm raising a daughter with an abundance of leadership potential. Reason Two: I get around. Reason Three: My people love me. Reason Four: I get results. If this was easy, you wouldn't be here. So I'm not going to sugar coat this part. Parents who work with me are amazed at the changes that occur within days of working with me. Practice these strategies regularly and see lasting changes in your relationships -- with your kids, your partner and pretty much everyone else you talk to. "I can't believe my 10 year old actually stopped us in the middle of an argument and reminded us to take a few breaths." "Andra helped me create a plan so that our evenings are smooth and we don't have to dread another tantrum every night." "We were struggling over daily nap times with crying and yelling. After working with Andra we have a simple plan we all understand and it's really working." Mama's Mid Week Retreat is limited to 5 smart moms. Join our weekly sessions online. 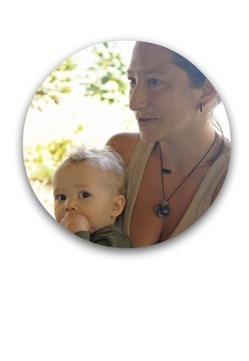 MAMA'S MID WEEK RETREAT IS BASED ON 30 YEARS OF RESEARCH, PSYCHOLOGY AND NEUROSCIENCE. But Andra, I don't have the time. how to create more time in your day. What happens when I sign up for Weeks of Mama's Mid-Week Retreat? to learn and practice the secrets to a sane and meaningful family life. Week Two: Strategies to stop yelling, negotiating and tantrums. Week Three: Why can't we all just get along? I know how busy you are. I understand how precious your time is. 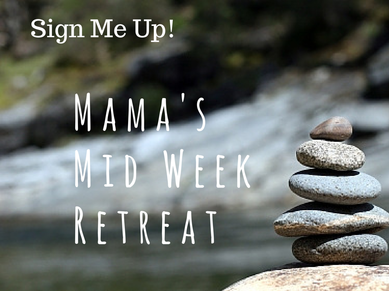 I promise to make Mama's Mid-Week Retreat a nourishing experience that is worth your time. A private Facebook community where you can ask questions and continue the conversation. Ever have a burning question at 2 am? Need a safe place to vent? Ask that question you don't know who to ask? This is the place for you. A community of like minded women. I know how lonely it can be being a smart mom without a tribe of other moms going through the same things. Having a small group of women to support you is one of the best gifts you can give to yourself. Because you deserve it. 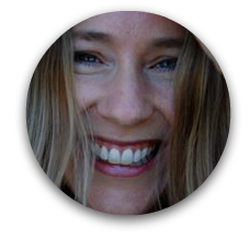 Special sneak previews and discounts on new Happy Mindful Parenting products. Still not sure if Mama's Mid Week Retreat is right for you? Are you a smart, savvy mama who's tired of doing battle with your strong willed child? 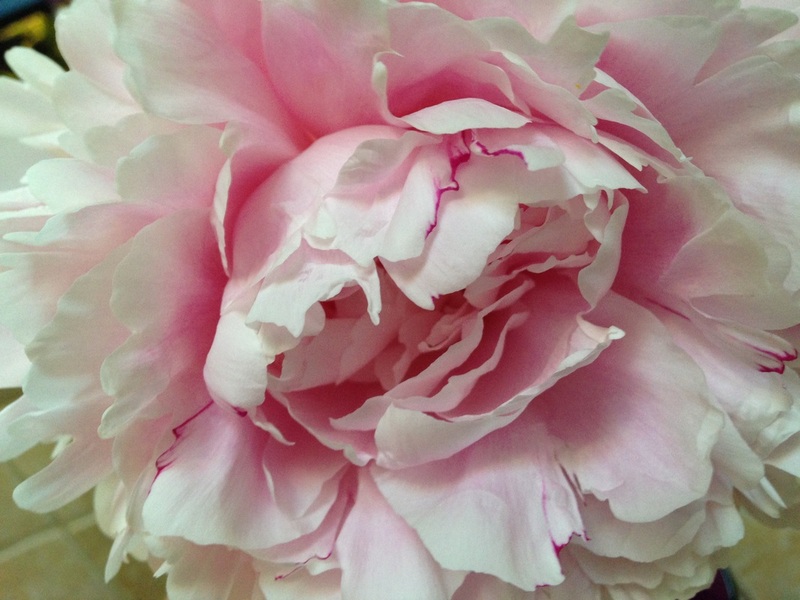 Do you ever mourn the loss of the calm, efficient woman you used to be before you had kids? Are you regularly exhausted before you even get out of bed for the day? Do you wonder why there are never enough hours in the day? Do you ever wish that you had a fairy god mother who would just tell you how to make it through the day? Don't wait until your kids are all grown up to figure this out.